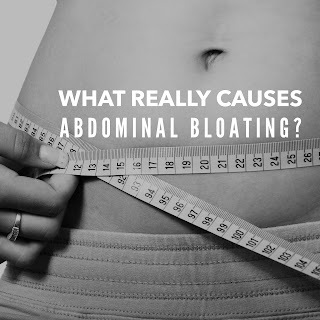 Manifesting Healing: What Causes Abdominal Bloating? 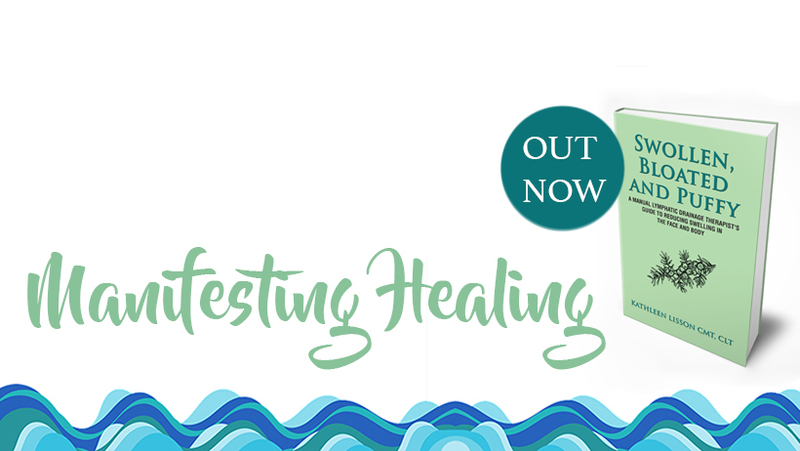 I provide a recap of the presentation on Functional Medicine I attended at Pacific Pearl La Jolla. 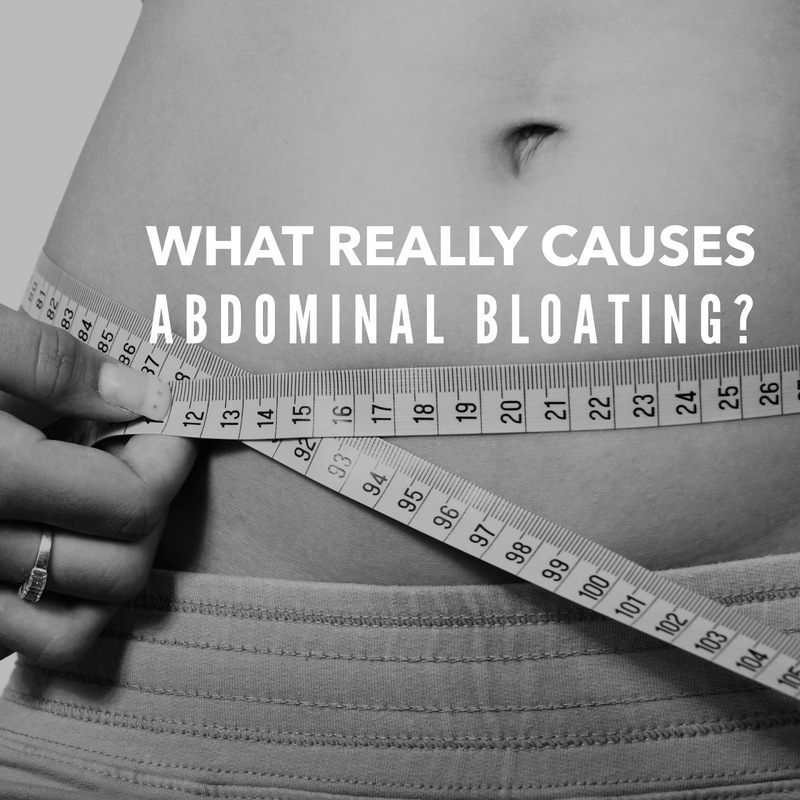 Board-certified Family Physician with board certification in Integrative and Holistic Medicine, Dr. Mona Ezzat-Velinov shared tips on how to diagnose abdominal bloating when routine medical tests have found nothing wrong.